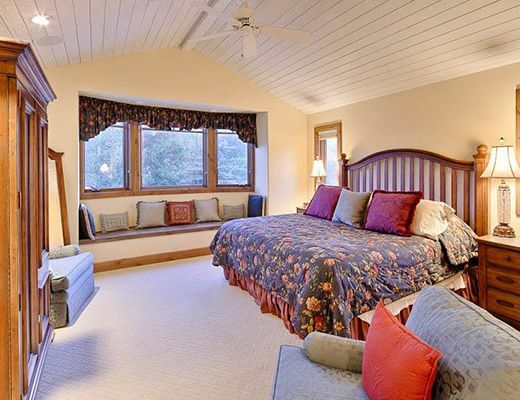 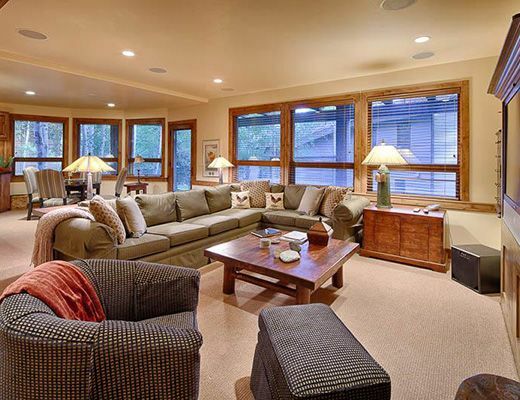 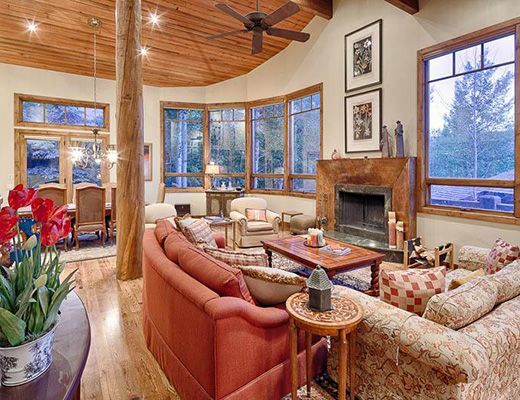 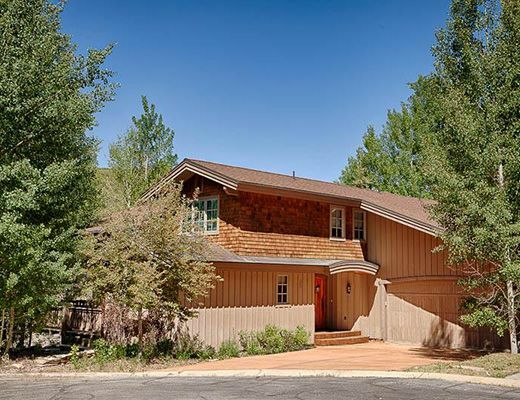 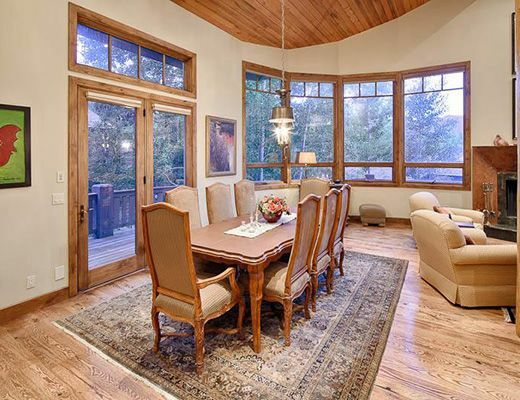 Located in the Solomere Area, only five minutes from Deer Valley Resort, this 5 bedroom vacation home has it all. 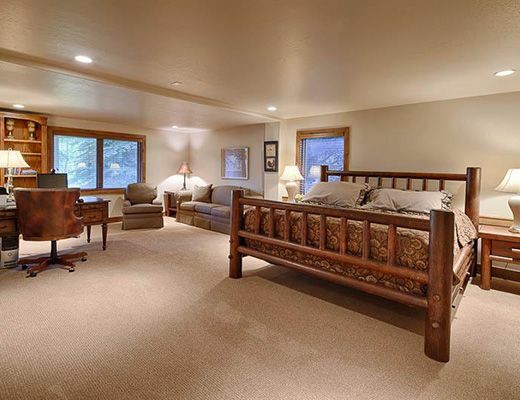 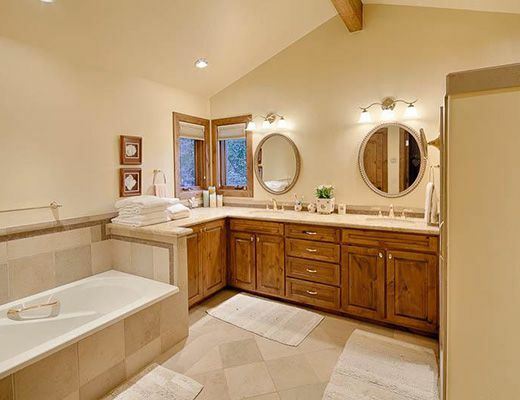 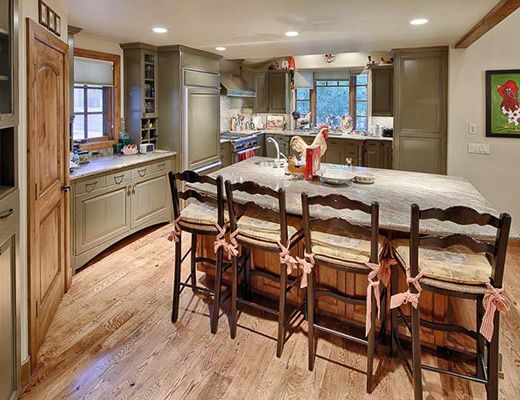 Guests enjoy a private hot tub, entertainment room, BBQ grill, wood fireplaces, heated one-car garage and extensive views of the surrounding Wasatch mountains. 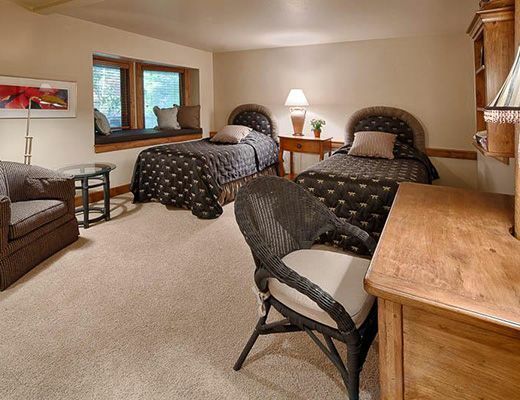 Ski Access is only a two minute shuttle ride or or drive away. 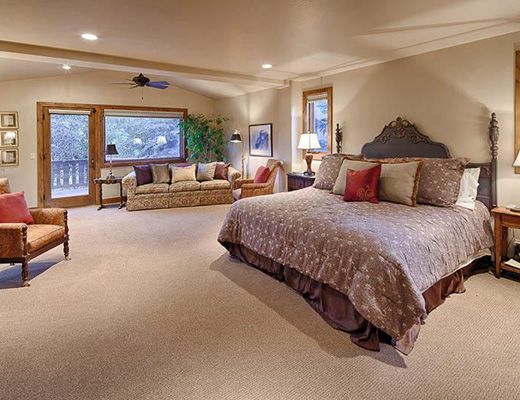 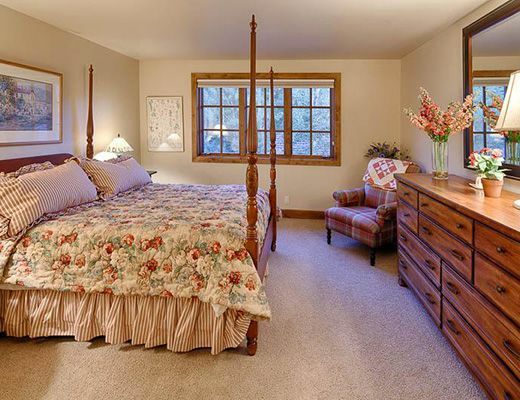 Services offered with this property include, shuttle service throughout Park City, private concierge, daily housekeeping and complimentary wireless internet access.